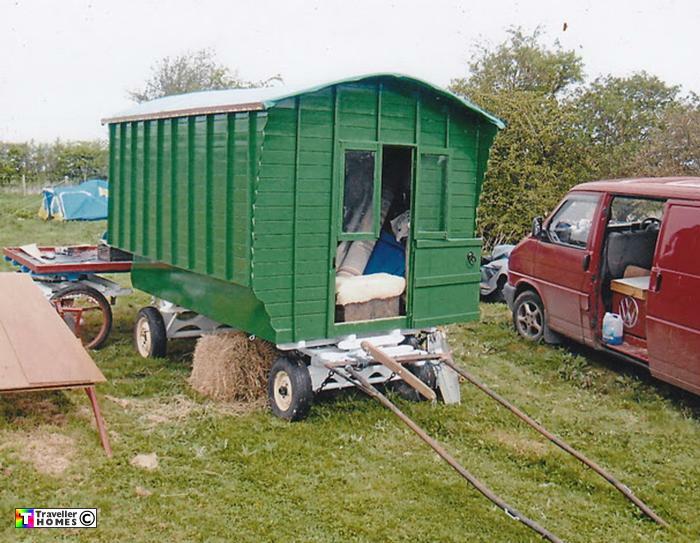 Self Built Waggon ? Seen 2008 Wiltshire . whose ? photo = Gary Conway .